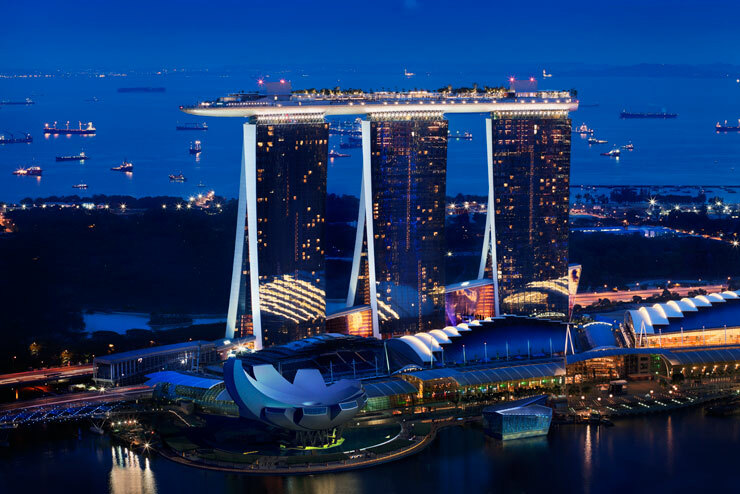 One of the most complex buildings ever built, Marina Bay Sands Hotel features towers with sloping and straight legs that are connected at Level 23 to form a single building. 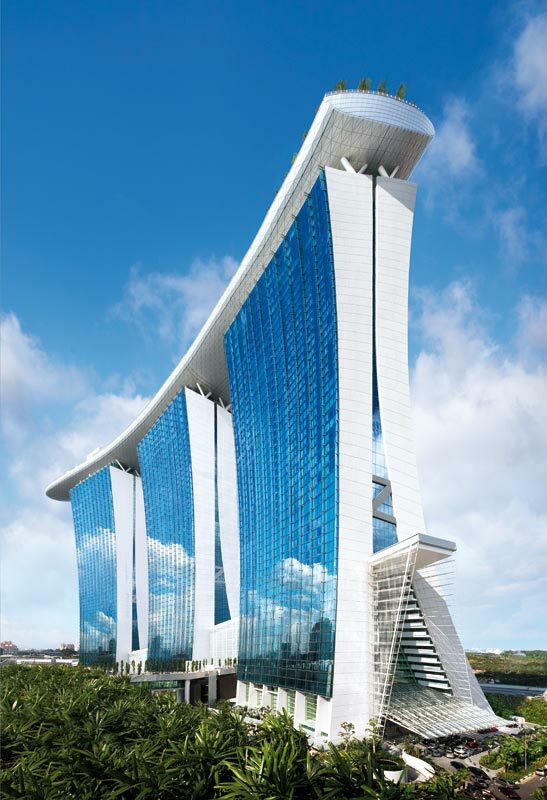 The futuristic integrated resort with its giant glass façade consists of three hotel towers, which are connected on the 57th floor by a 340 metre long roof terrace. 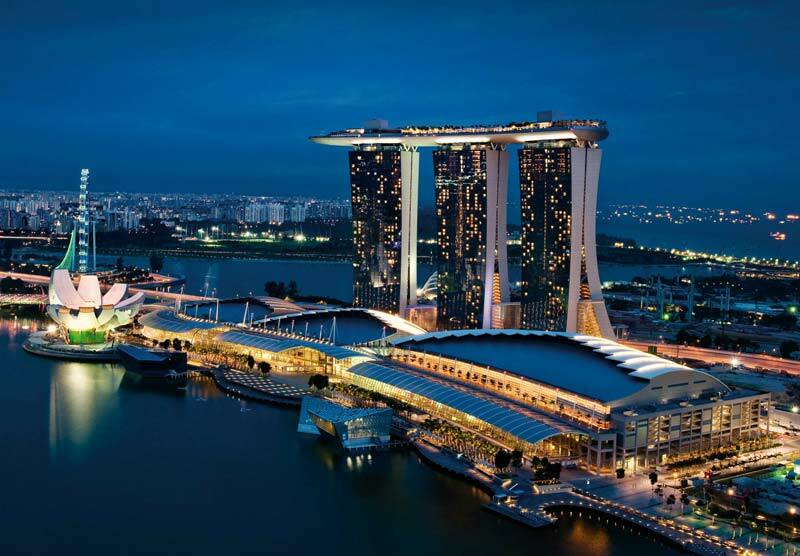 The Sands SkyPark is also host to a 150 metre long pool, the largest outdoor swimming pool in the world. 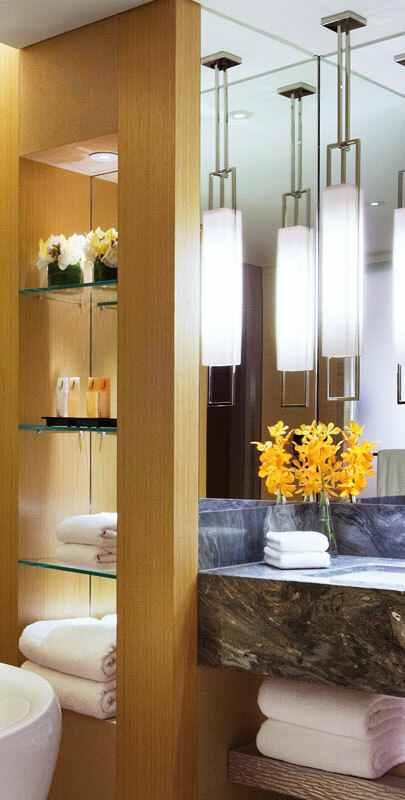 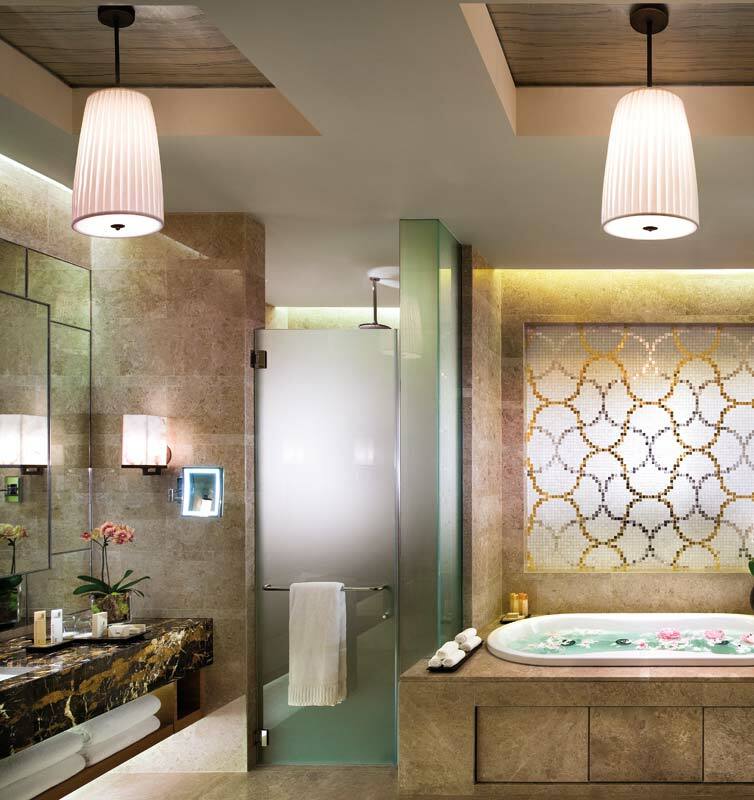 The easy-to-use GROHE Ondus® and GROHE Eurodisc range of mixers represent the perfect choice for a sensual water experience in the spacious luxury bathrooms of the hotel suites.